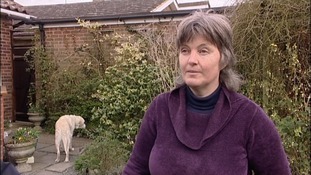 A campaigner for Guide Dogs for the Blind has been honoured in the Queen's Birthday Honours. Sandra Waspe, from Stowmarket, has been given a British Empire Medal for her work in supporting the charity. The full list for Suffolk is below.